Minister George Jones, age 78 of 4640 Dudley Road, Fayetteville departed this life Thursday, September 6, 2018. Funeral services will be held on Wednesday, September 12th at 11:00 AM in Greater First Baptist Church, Cedar Creek. 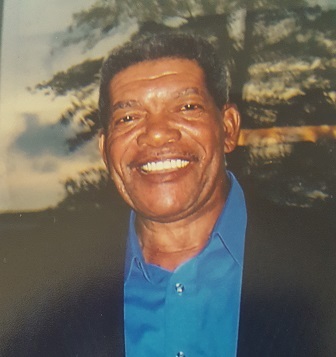 He leaves to cherish his loving memories: wife, Sally Jones; son, George K. Jones (wife Sandra); four daughters, Pamela Jones, Rochelle Jones, Monica Jones and Leondra Jones-Suggs ( husband, Omar); brother, Hazie Floyd; four sisters, Lila Whitted, DorothyMcNeill, Chrissie Nash (husband Reginald) and Sarah Carter (husband John); nine grandchildren, twelve great grandchildren, and a host of other relatives and friends. There will be a viewing Tuesday, September 11th from 2:00 PM to 7:00 PM at the funeral home.